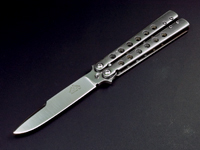 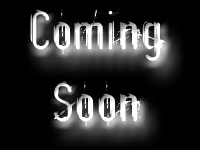 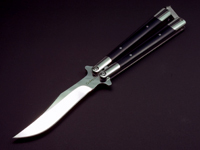 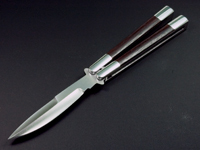 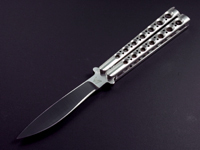 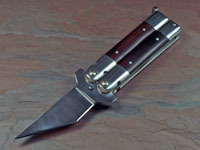 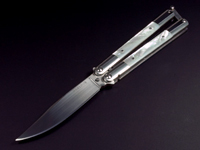 Up until recently there weren't very many custom balisong makers, but in recent years the number of custom balisong makers has risen exponentially. 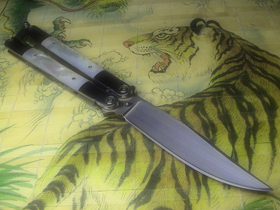 I made my first custom knife a balisong by Charles Marlowe and I haven't looked back. 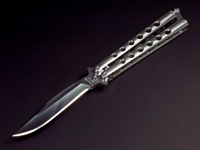 Click on the image for a description of each knife.